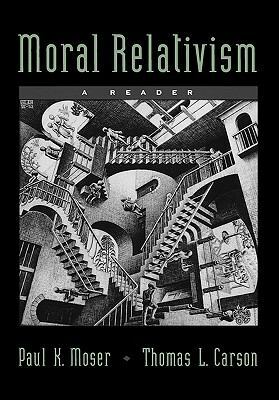 by Moser, Paul K., Carson, Thomas L.
Moser, Paul K., Carson, Thomas L.
This is a comprehensive and up-to-date survey of contemporary work on moral relativism. The volume includes a topical bibliography and a large introduction with explanatory summaries of all the entries.Moser, Paul K. is the author of 'Moral Relativism A Reader', published 2000 under ISBN 9780195131307 and ISBN 0195131304. Loading marketplace prices 90 copies from $0.51 How does the rental process work?